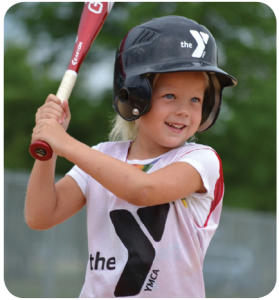 Get into the game this spring with the Y’s Spring Sports! Registration is now open for our 10-week spring league. Step up to the plate in this fun league that introduces the game of baseball to boys and girls. With a focus on fun and teamwork, our league incorporates age-appropriate rules, equipment, and playing field to ensure a positive experience for everyone! For more information, contact Ryan Perron at rperron@attleboroymca.org.  > Learn more and register.